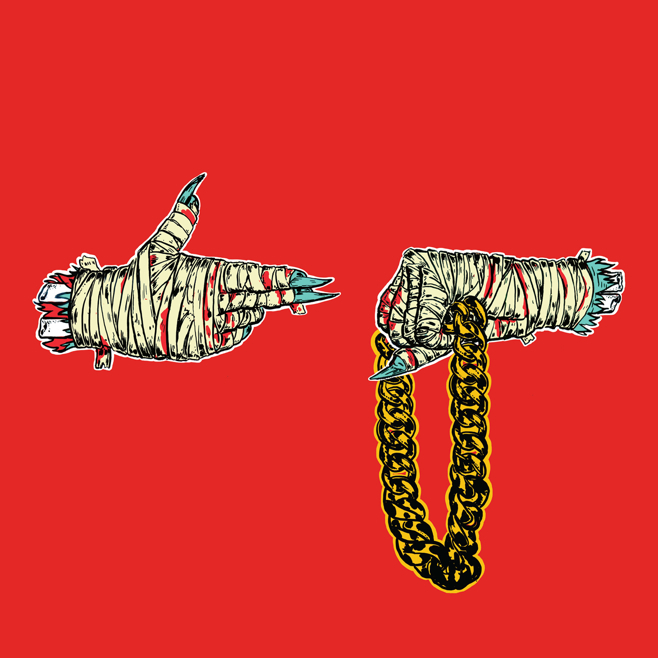 Believe it or not, an entire year has passed since El-P & Killer Mike released ‘Run The Jewels 2‘. Since then, they’ve been on an epic tour which has seen them play at venues and festivals across the world, the footage from which forms the basis for the new ‘Angel Duster’ visuals. Stream below via SoundCloud.